What makes tactical HF radios uniquely fit for purpose? From remote locations, to areas with compromised conventional communications infrastructure, tactical operators face an uphill battle staying in contact with others in the field and at headquarters. Additionally, individuals often face trying ground conditions, requiring all equipment to be ruggedised against anything that could be thrown at it. These dual specifications make tactical HF radio equipment uniquely fit for purpose – but why? We look at what separates commercial HF radios from tactical equipment. Why is HF radio best suited to tactical operations? Conventional options such as internet-enabled devices and phones simply won’t work in remote locations or in areas with damaged phone line infrastructure. Even equipment such as satellite phones is reliant on clear weather conditions and uninterrupted connectivity to satellites to operate. HF radio, on the other hand, offers a solution totally apart from anything else. Ionospheric data transmission means communications are propagated by a transceiver broadcast which ‘bounces back’ from the Earth’s atmosphere to another radio device. This enables operators to send information over thousands of kilometres (or further) to others in the field or to operational headquarters. This communications ability is still secure even with terranean features such as mountain ranges or severe weather such as storms. This reliability in any situation is crucial to reducing the risk of miscommunication or danger in the field. 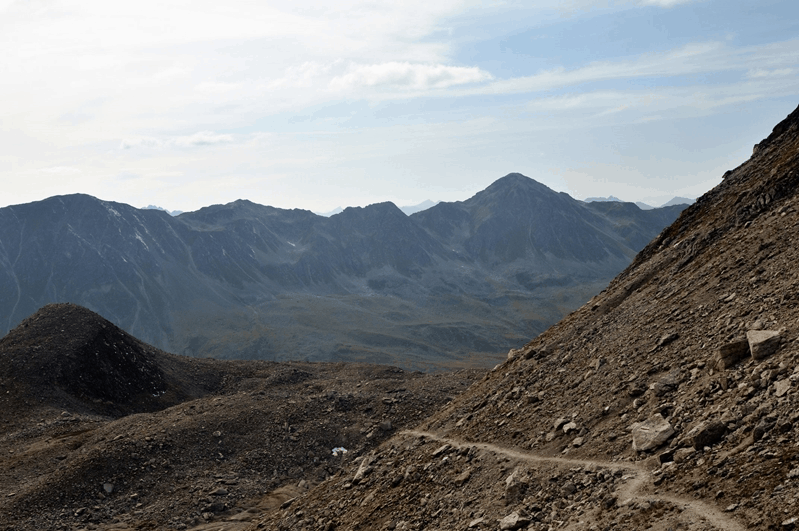 Mountain ranges can present a challenge to conventional communications – but HF signals can overcome obstructions. How is tactical HF equipment uniquely designed? A key element in the design and construction of tactical HF radios is readiness to face the elements. Field operators rarely know the full extent of challenges they may face during a mission – as such, their radio equipment need to be resistant to a variety of extremes. Industry-leading HF transceivers, antenna and base station equipment should be optimised to work in extremes of as low as -30 degrees or as high as +70 degrees Celsius. This ensures operators anywhere on the planet can still communicate whenever needed. HF radios should also be waterproofed in case of heavy rainfall, significant exposure to high levels of humidity or immersion in low levels of water. Radio transceiver housing units need to resilient but light too. 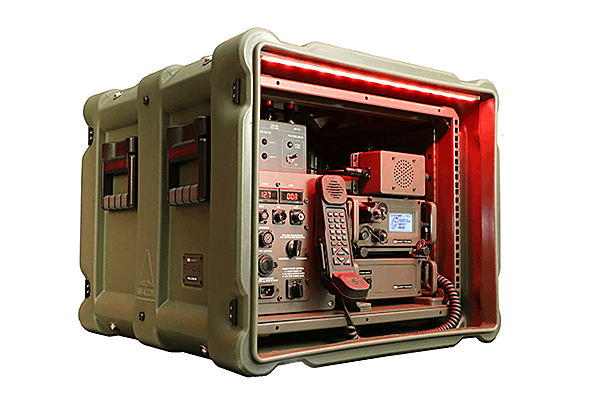 Tactical operations may expose HF communications equipment to unexpected impact. The best radios will meet military-grade standards for shock resistance with ruggedised hardware. However, operators need to be able to bear the weight of their HF equipment in tactical manpacks, meaning a lightweight metal housing unit is required. A final feature of tactical HF radios is the ability to integrate with other equipment. Tactical missions require operators to interchange between communications with others in the field and base stations thousands of kilometres away. Additionally, sporadic access to communications resources means interoperability between HF radios and other transceiver devices is essential to reliable contact. The tactical PRC-2090 Rapid Field Deployment System is the perfect example of HF radio equipment ruggedised for any purpose. What does Barrett Communications have to offer? 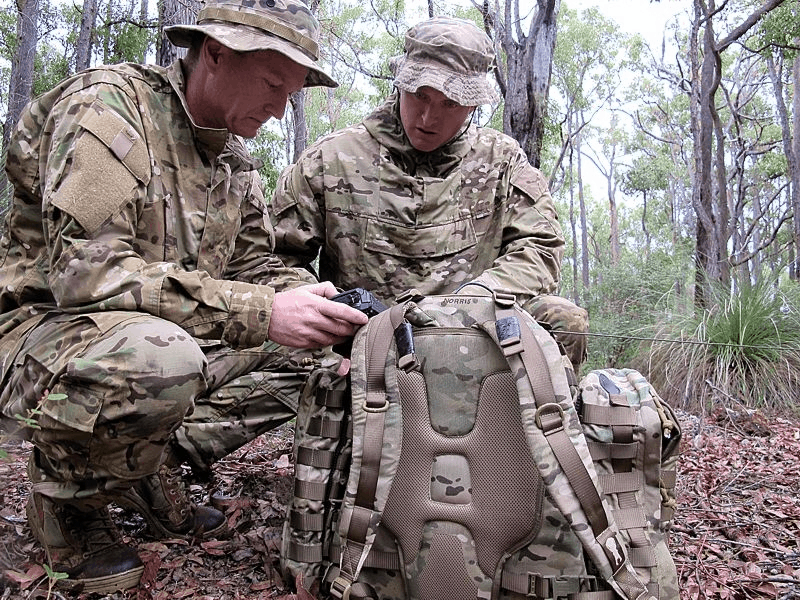 Barrett’s PRC-2090 Rapid Field Deployment System (RFDS) and PRC-2090 HF manpack are the cornerstones of our tactical communications equipment, ticking every box for field operations. The RFDS facilitates interoperability between HF and VHF transceivers for field or base station-deployable communications. Meanwhile, the tactical radio manpack comes equipped with a long wire throw out antenna and collapsible whip antenna for unfailing field communications. To learn more about how these devices uniquely fit tactical applications, contact the Barrett product team today.